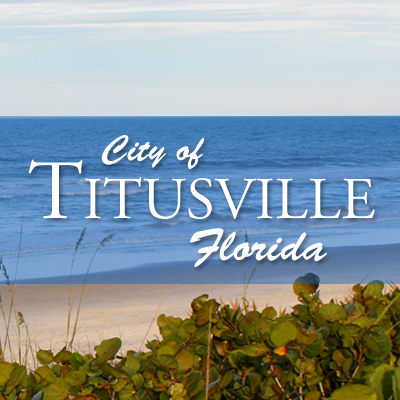 Titusville, Florida, is the perfect launching point for your vacation or adventure. This is a great place to be outside under the sun, waterside dining with friends, or discovering the ‘explorer’ in you. You can jump right into exhilarating outdoor recreation and wild nature experiences that surround this amazing place where rockets launch to the moon. Titusville, on Florida’s Space Coast, is the only place on the planet where you can view a rocket launch close up, see bioluminescence from a kayak, meet majestic sea turtles nesting, and enjoy a quiet sunrise on the beach giving way to inviting surf. Titusville is the next door neighbor to the Kennedy Space Center Visitor Complex, Merritt Island National Wildlife Refuge, Canaveral National Seashore, Port Canaveral cruising and the closest beaches to Orlando theme parks.